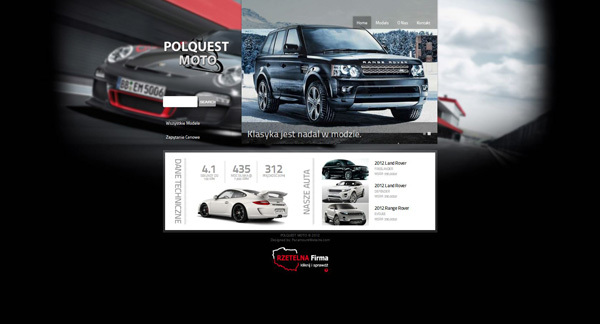 Paramount Website - Portfolio - Website, Media and print design. 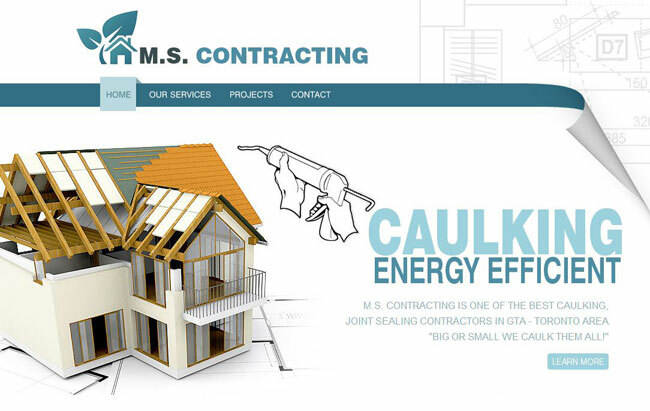 Our Web portfolio presents work created for clients since 2001, demonstrating our artistic and technical abilities across a spectrum of projects. 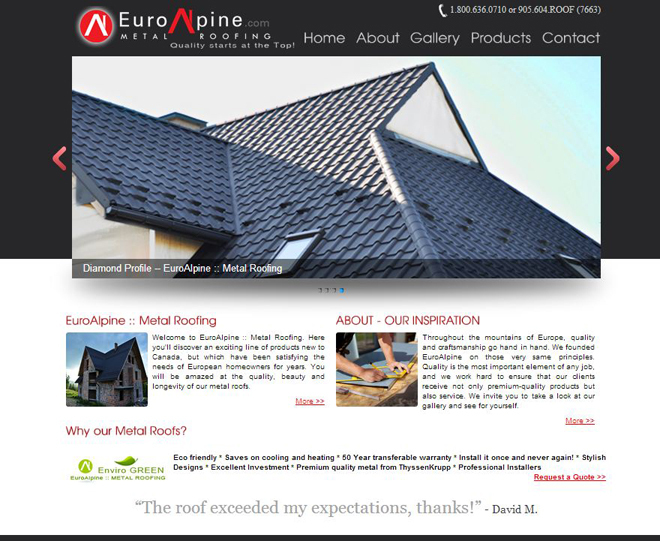 The size of each Web site, the general look and feel, degree of graphic detail, function and programming utilized was based on the client's requirements. 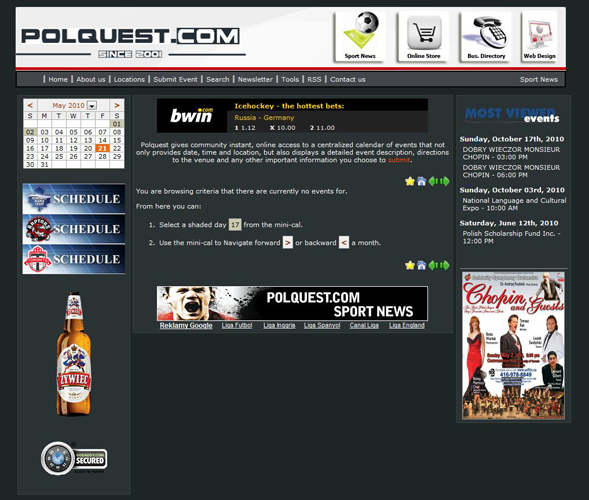 More than technicians, the Paramount Website team brings thoughtful originality to your project. 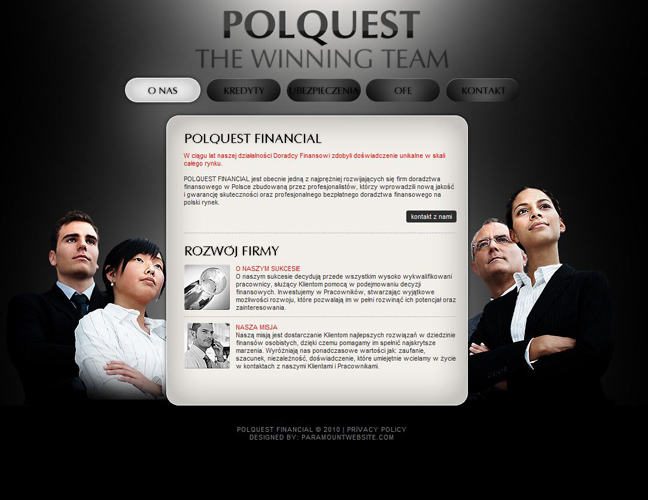 Progressive thinking coupled with combined expertise in design, development and standards for both the Internet and print gives our clients and edge: the advantage of a unified presentation and efficient, cost-effective workflow. 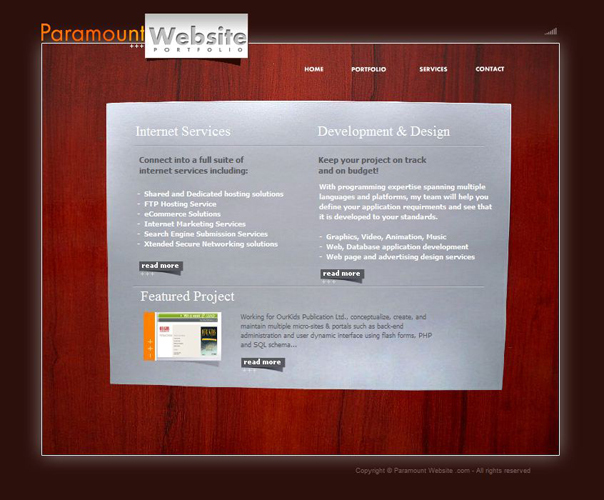 Developing logos, corporate identities, product branding and original marketing strategies, Web sites, shopping carts, database requirements and custom web applications are all in a day's work at Paramount Website. 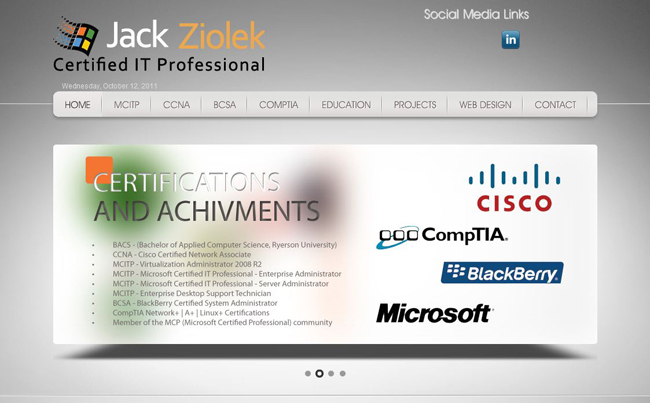 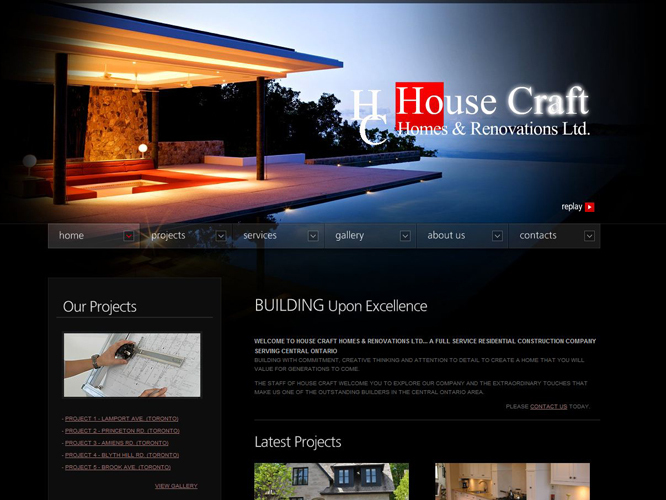 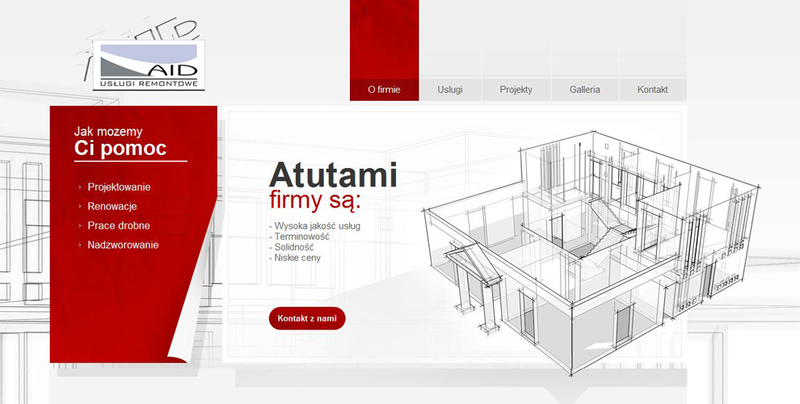 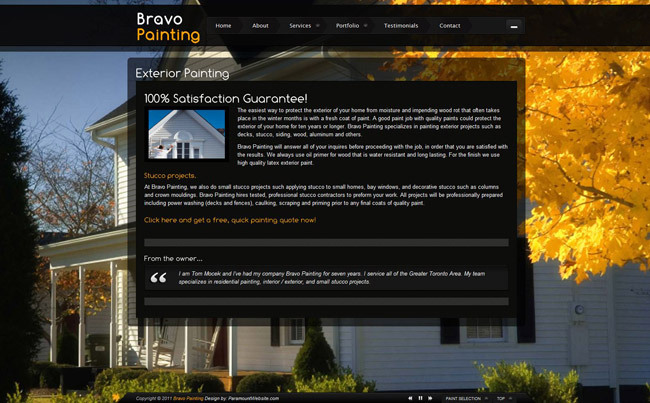 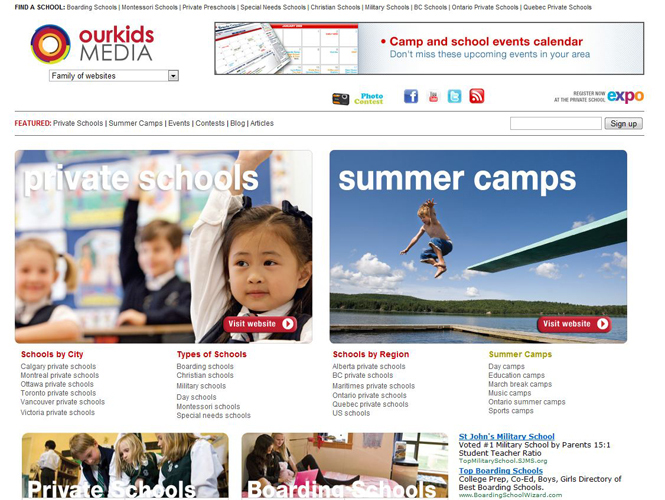 Web site design, development and maintenance: from concept through completion we do it all. 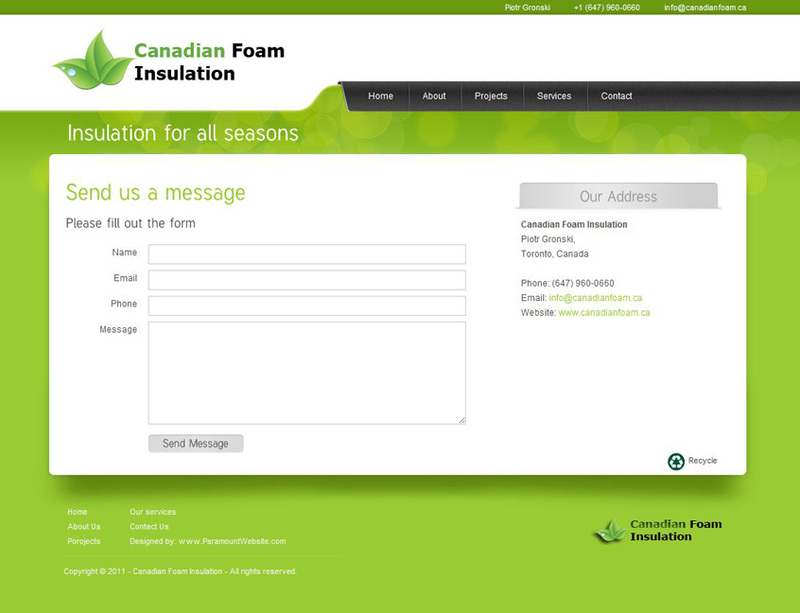 Contact info... if you have any questions regarding any aspect of our service or would like to arrange for a meeting, please feel free to contact us. 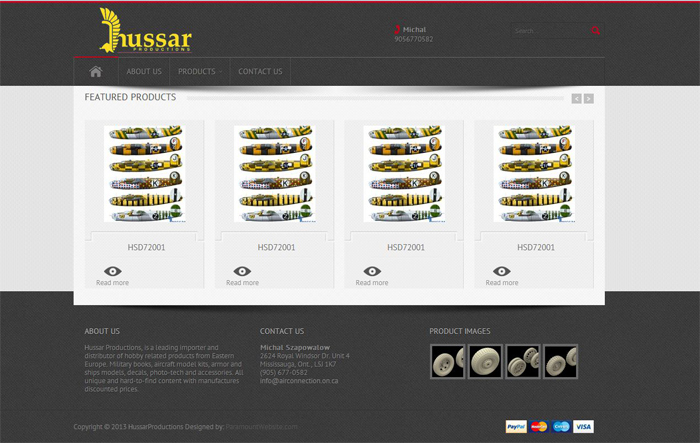 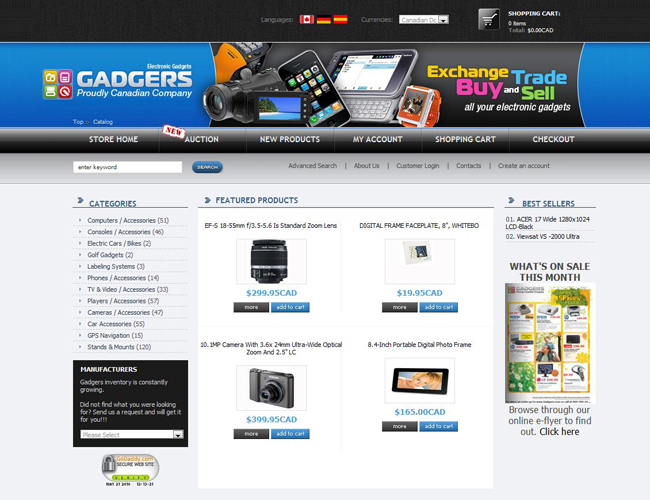 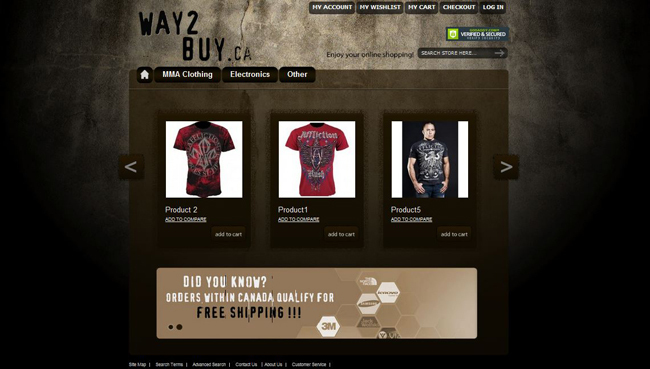 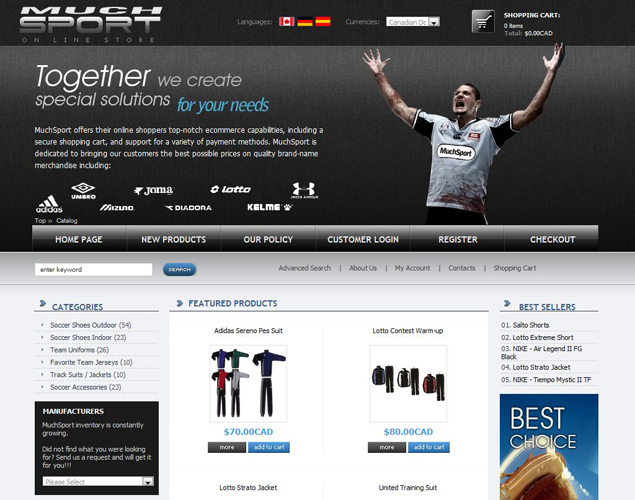 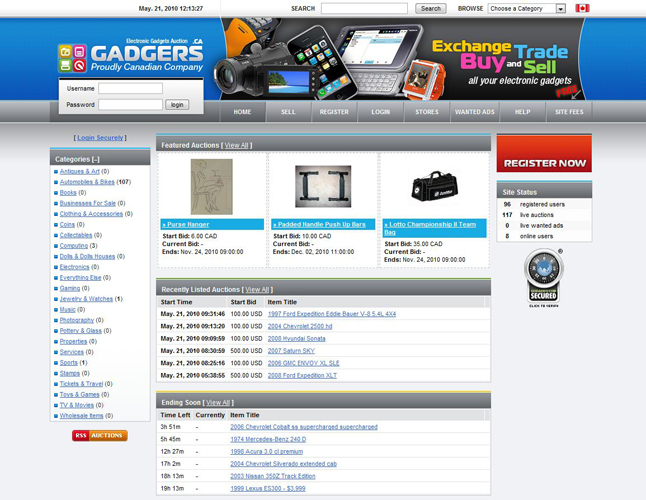 MySQL/PHP/CSS/HTML5 Website - Way2Buy Ltd. 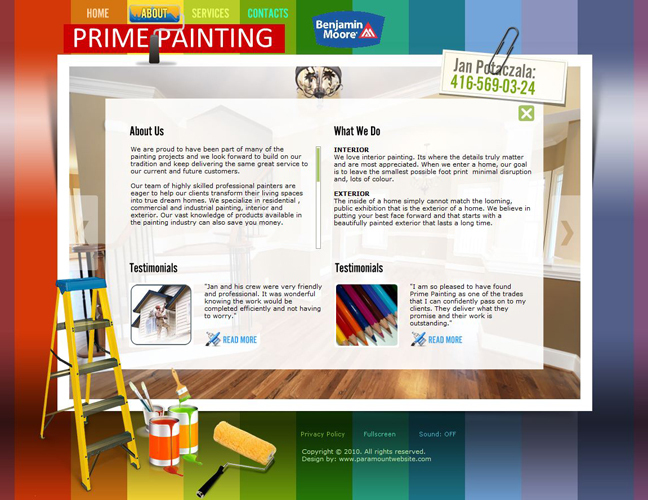 Dynamic Flash Website - Prime Painting Ltd.
Flash/CSS Website - House Craft Homes & Renovations Ltd.
Online Store Website - MuchSport Ltd.
CMS/Flash/DB/Dynamic Website - Our Kids Publications Ltd.
Events Calendar/CMS/DB/Dynamic Website - PolQuest.com Ltd.